Sheikh Mohamed bin Zayed honours Emirati heroes of national duty … reports Asian Lite News. His Highness Sheikh Mohamed bin Zayed Al Nahyan, Crown Prince of Abu Dhabi and Deputy Supreme Commander of the UAE Armed Forces, today honoured a number of Emirati heroes of national duty in recognition of their significant efforts to advance humanitarian work overseas. 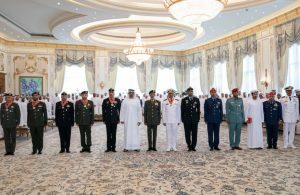 Lt. General Hamad Mohammed Thani Al Rumaithi, Chief of Staff of the Armed Forces, attended the ceremony which took place at Qasr Al Bahr Majlis. His Highness Sheikh Mohamed expressed his pride in the heroic acts made by the Emirati people who exemplify the finest values of loyalty and belonging to the UAE land through their noble deeds the within the UAE and overseas. 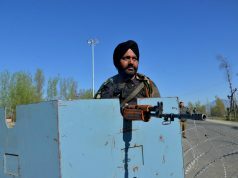 Sheikh Mohamed wished them luck in serving their nation across all fronts. 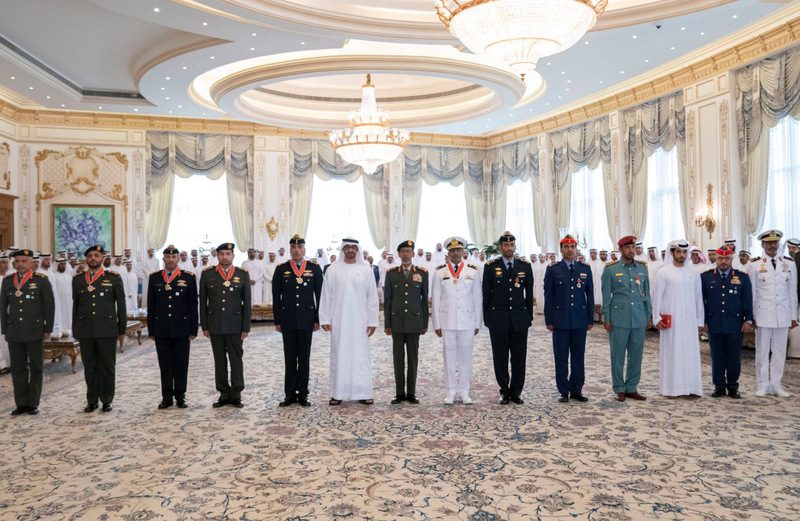 The Abu Dhabi Crown Prince presented the UAE Second Class Medal to Colonel Ali Al Kaabi, Colonel Saeed Al Ketbi, Group Captain Saif Al Mazrouie, Colonel Mohammed Al Sumaiti, Wing Commander Salem Al Baloushi, and Commander Yousef Al Suwaidi. He decorated Flight Lieutenant Sheikh Mohammed bin Suroor Al Nahyan, Flight Lieutenant Ahmed Al Ketbi and Captain Abdullah Al Dar’i with the UAE Fourth Class Medal. Sheikh Mohamed also honoured martyr Major Humaid Al Shamsi with the UAE Third Class Medal and His brother Mohammed received the medal. Present at the Majlis were H.H. Sheikh Tahnoun bin Mohammed Al Nahyan, Abu Dhabi Ruler’s Representative in Al Ain Region, H.H. 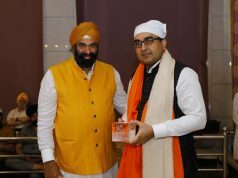 Sheikh Sorour bin Mohamed Al Nahyan, H.H. Issa bin Zayed Al Nahyan, H.H. Sheikh Nahyan bin Zayed Al Nahyan, Chairman of the Board of Trustees of Zayed bin Sultan Al Nahyan Charitable and Humanitarian Foundation, H.H. Lt. General Sheikh Saif bin Zayed Nahyan, Deputy Prime Minister and Minister of the Interior, H.H. Sheikh Khalid bin Zayed Al Nahyan, Chairman of the Board of Zayed Higher Organisation for People of Determination, Sheikh Nahyan bin Mubarak Al Nahyan, Minister of Tolerance, and Sheikh Hamdan bin Mubarak Al Nahyan.